If you are planning a birthday party, then one of the first steps is to put together the birthday invitations to notify your guests of the date, time and location of the party. It is fun to choose a design for the party invites, and you can select something that will match the theme of the party. Text RSVP is a simple service that can really maximize your use of the birthday invitations, because you have the ability to automatically collect RSVPs from each of the people who received the party invites. Once they have sent their RSVP, then you can send out birthday messages as needed, in order to keep them updated about the details for the party. By using an automated text messaging system to collect the RSVP information from party or baby shower invitations, you don’t have to spend the time manually tallying the information each time you talk with one of the invited guests. This automated RSVP system saves you time and effort, because you can log in at any point to see the people who have responded to the birthday party invites or baby shower invitations with their RSVP. Additionally, guests can send and receive birthday messages through the system, so that you can keep everyone informed about any updates for the party. 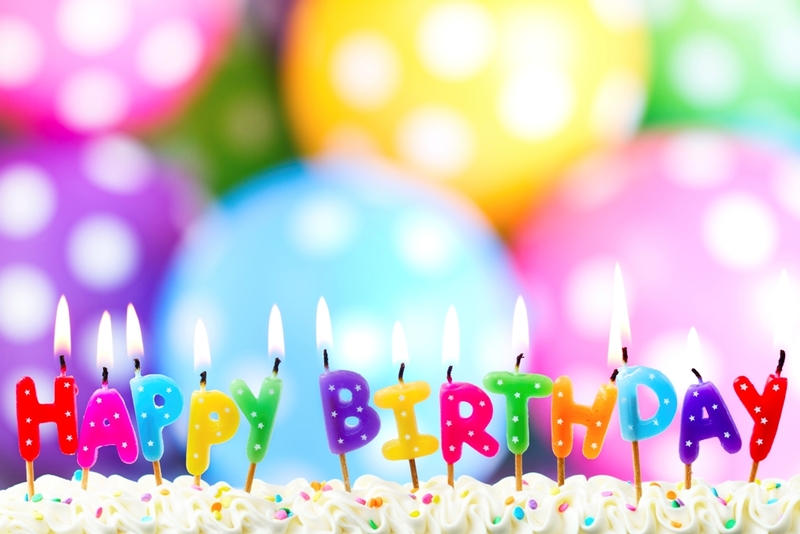 As the host, you can send birthday messages to each person who has sent their RSVP, reminding them about the upcoming party and any information that they need to remember before coming to the party. You could request response birthday messages from the guests about things such as a headcount or dinner order if you are catering food. On the baby shower invitations or birthday invitations, you will include a special code that is unique to the event. Then, guests can use the code from the party invites to text their response and let you know if they will be attending. technology. 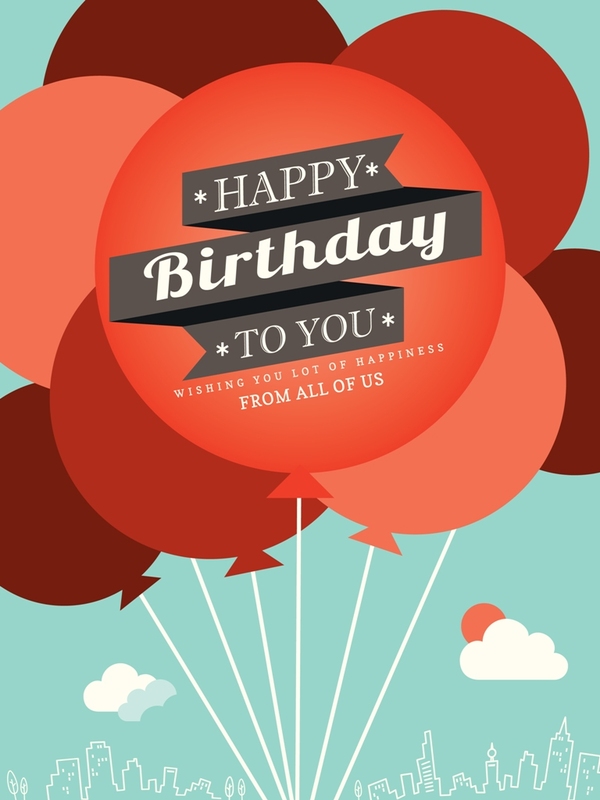 People can respond with any type of birthday messages that they want to send, and you can keep them up-to-date with birthday messages about the party. It can take a lot of time to gather RSVPs from everyone that you sent birthday invitations to. Sometimes, you might take the time to call the people who haven’t sent their RSVP for the party invites, and it could be a longer conversation because they are sharing their birthday messages with you. Instead of taking the time to talk with each person individually, this text messaging system allows you to log into the website so that you can view a list of people who have responded to the birthday invitations or baby shower invitations. You can always see a running headcount of the people who will be attending the event. If you want to make it easy to gather RSVPs from your baby shower invitations or invites for any other type of party, then sign up for the free Text RSVP service to try it out and see how you like it. You will love the simplicity of the system, and how much time you are able to save by using this tool!